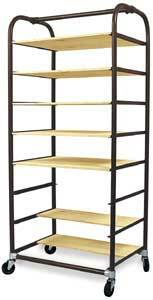 This heavy-duty, steel-frame cart is constructed from one-inch heavy-wall pipe. It is shipped knocked down, and assembles easily in only 5 minutes. Weighs 80 lb. 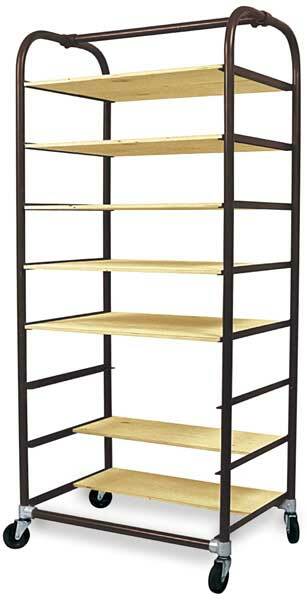 Optional Shelves — These shelves are made from ½" exterior grade plywood. Sold in a set of 12. Weighs 47 lb. ® brent is a registered trademark. ® brent Built for Life is a registered trademark.